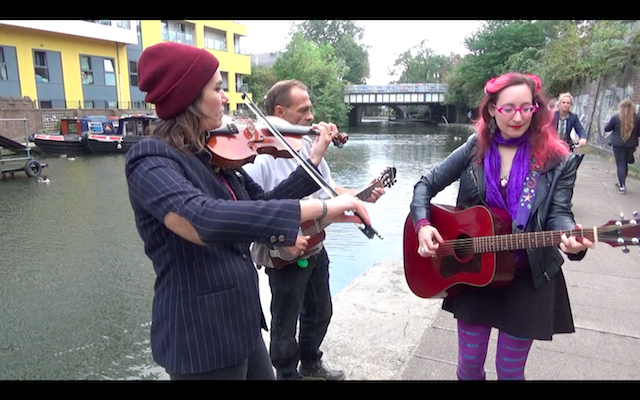 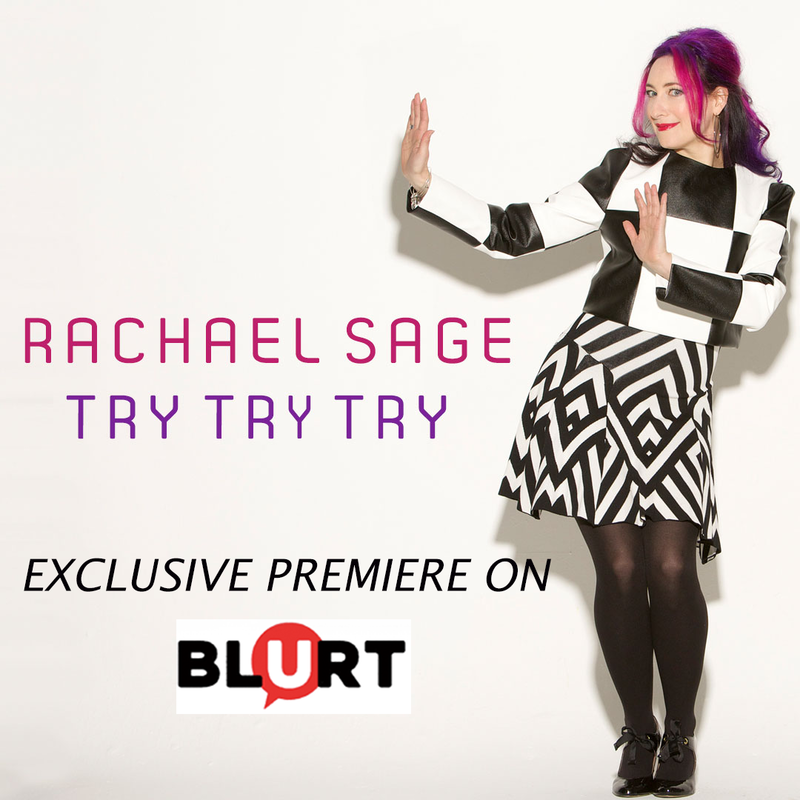 "Try Try Try", the latest video released by award-winning artist Rachael Sage, premiered with esteemed online publication Blurt Magazine and debuted live for fans after Sage's performance at Rockwood Music Hall on January 17, 2017. 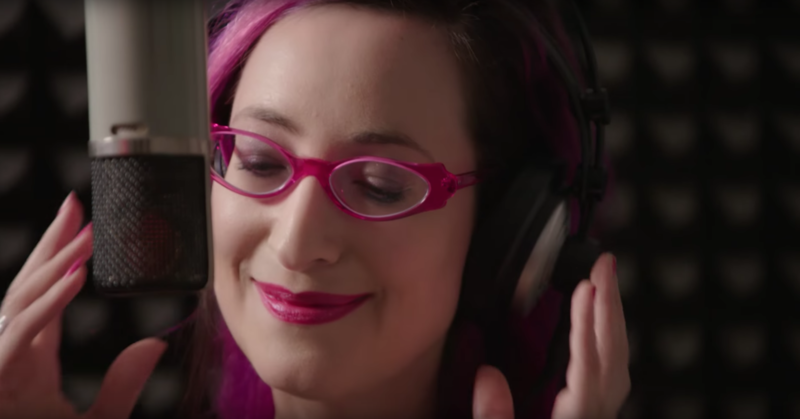 Directed by award-winning filmmaker/photographer Tom Moore, the clip features an original pas de deux created by renowned choreographer Sarah O'Gleby (The Oscars, Tony Awards, Ted 2) and performed by ballerina Abigail Simon (American Ballet Theater, Joffrey Ballet) and dancer/actor Marty Lawson (Smash, Movin' Out, Shrek The Musical). 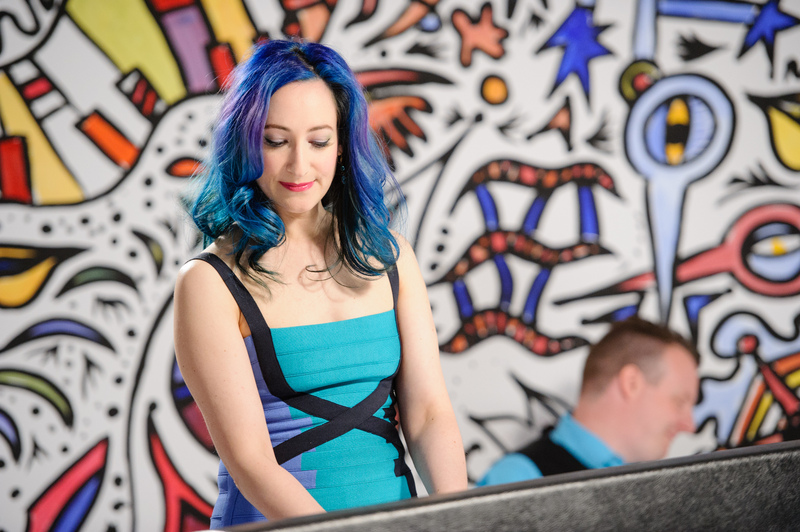 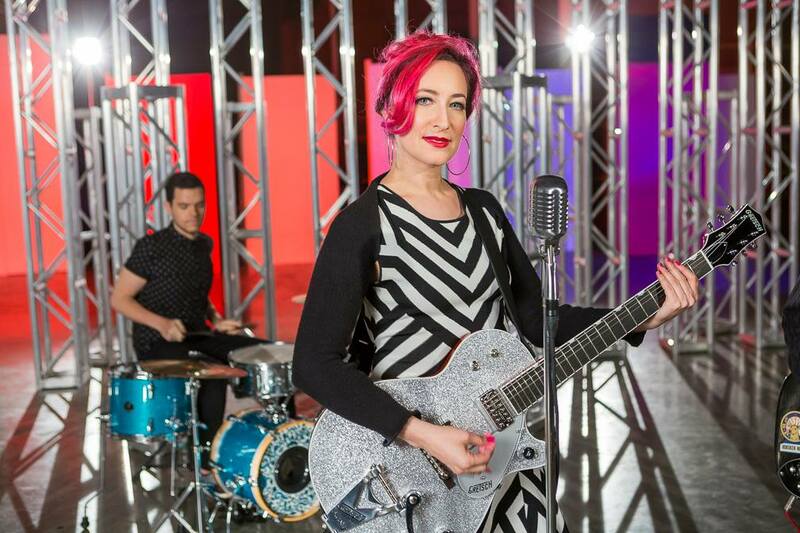 Sage also appears in the vibrant, highly stylized video alongside members of her live band, The Sequins.